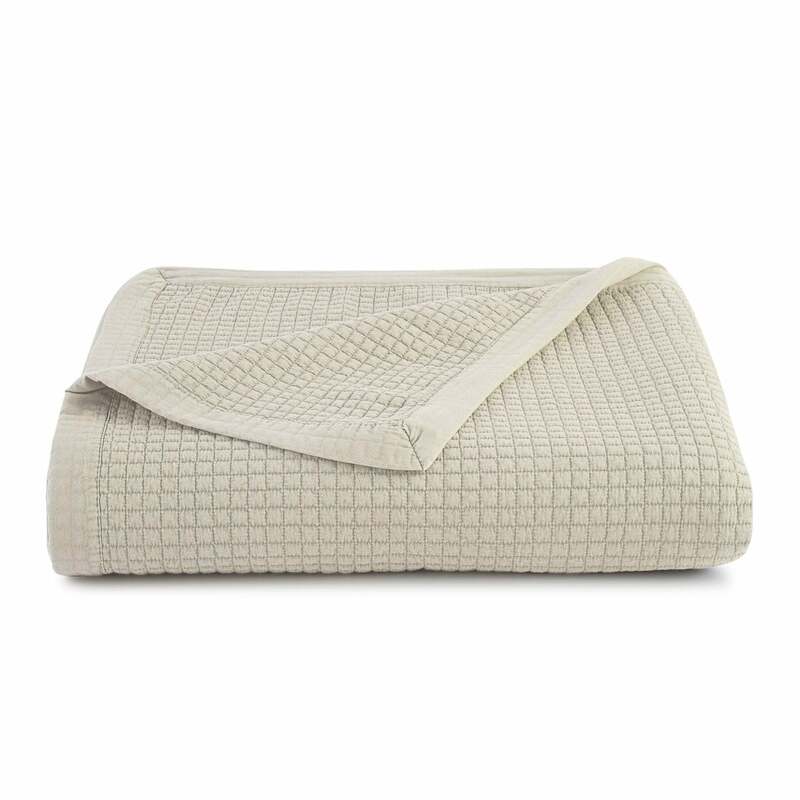 Our Market Square Quilt brings a classic, easygoing style to your bedroom. 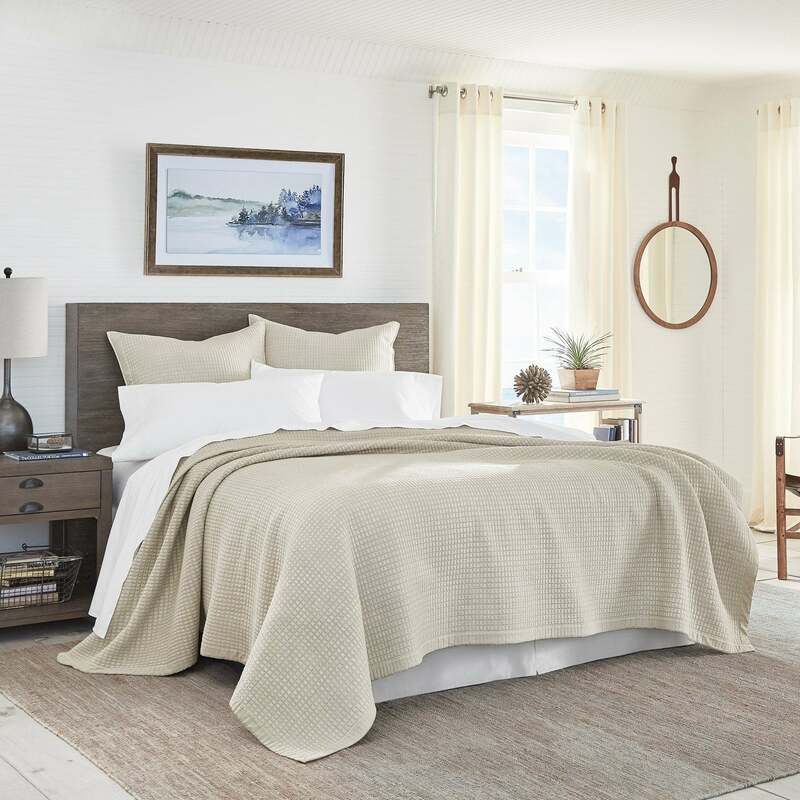 Washed for ultimate softness, this microfiber bed covering is embroidered with tonal squares across both sides, and lightly filled with interior padding for extra warmth and comfort. 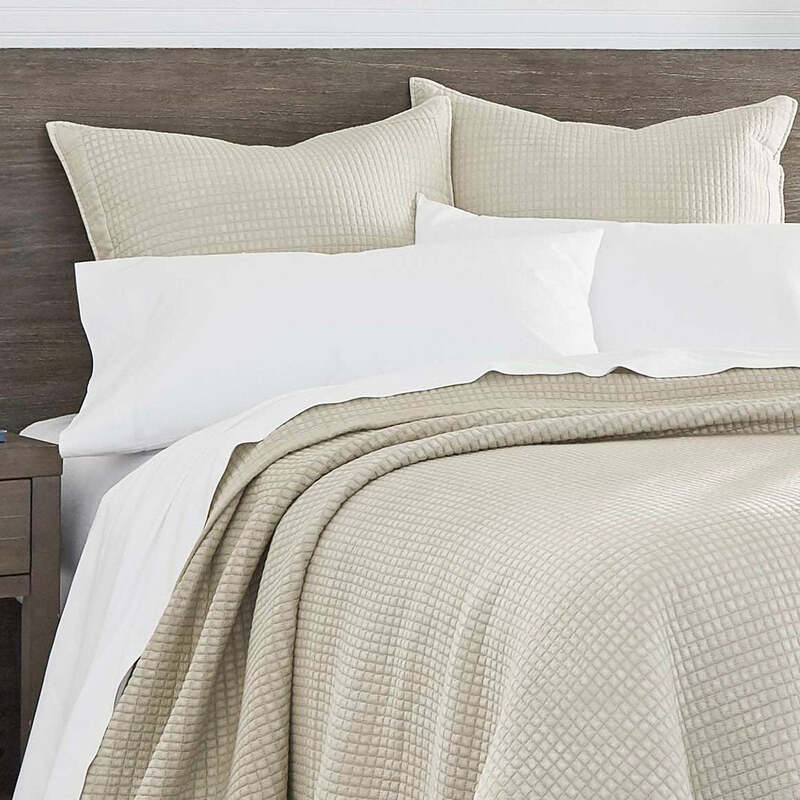 Coordinating euro shams & decorative pillow sold separately. Care instructions: Machine Wash Cold In A Large Capacity Machine. Gentle Cycle. Wash With Similar Colors. Only Non-Chlorine Bleach When Needed. Tumble Dry Low In Large Capacity Machine & Remove Promptly.